kiskeácity #LOF1804: Hyphenate This! Gov. 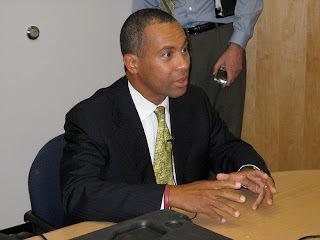 Deval Patrick Haitian-American?